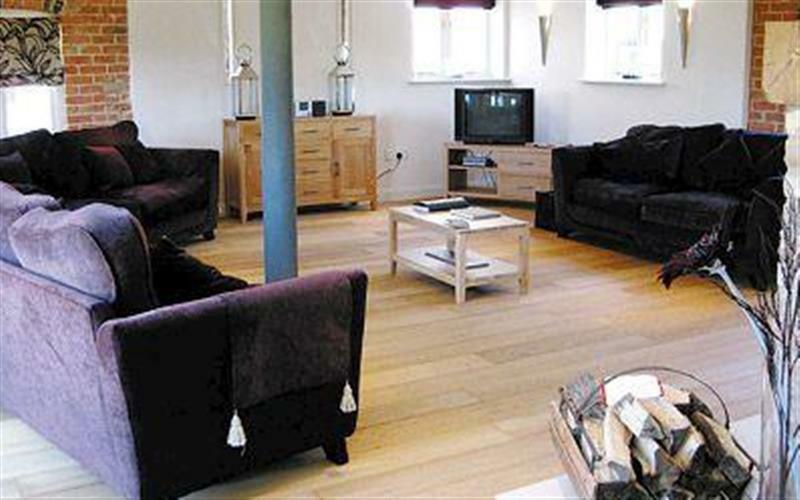 Rue Hayes Farm Barn sleeps 4 people, and is 21 miles from Nottingham. 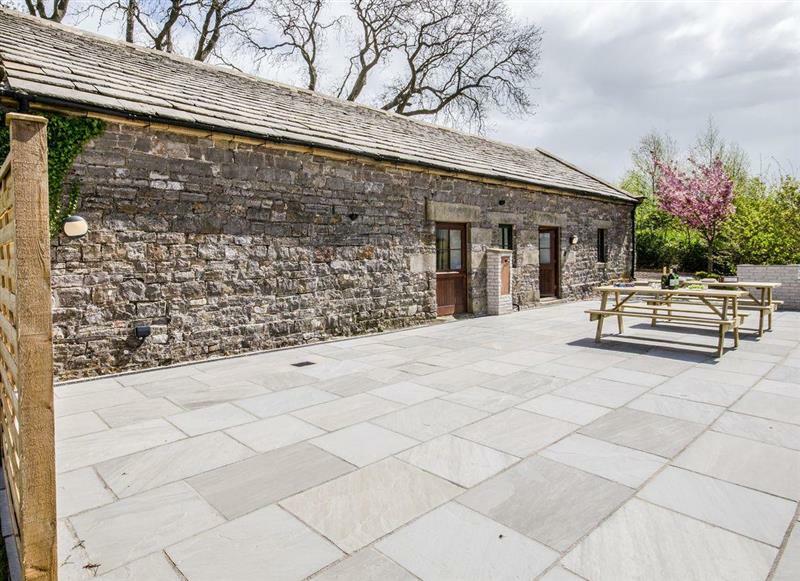 The Stables sleeps 4 people, and is 32 miles from Nottingham. 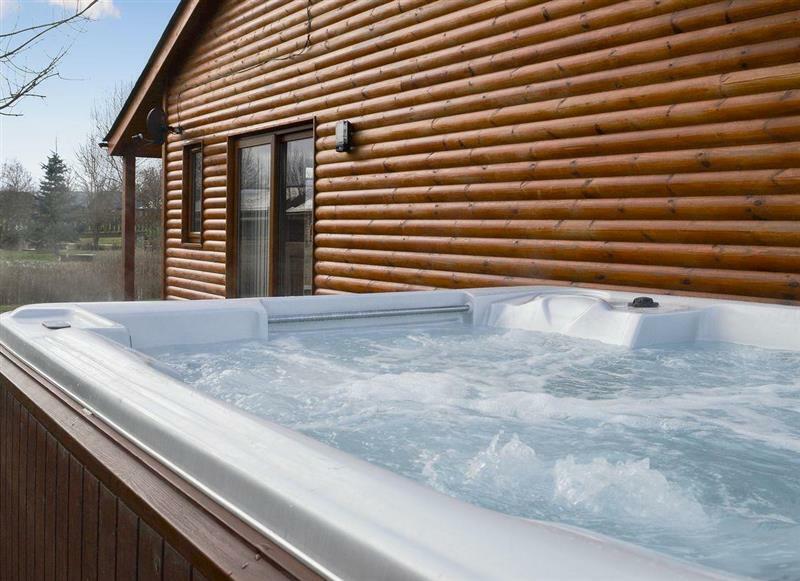 Sherwood Forest Lodge sleeps 4 people, and is 20 miles from Nottingham. 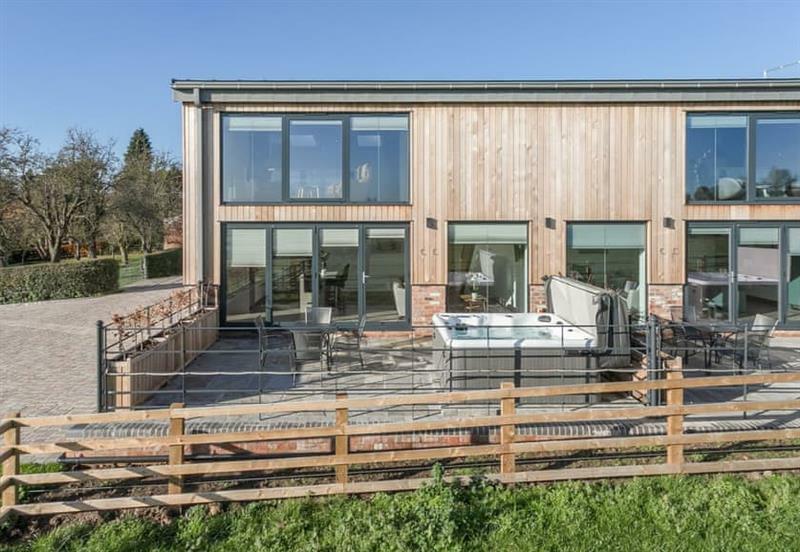 Field Barn sleeps 4 people, and is 29 miles from Nottingham. 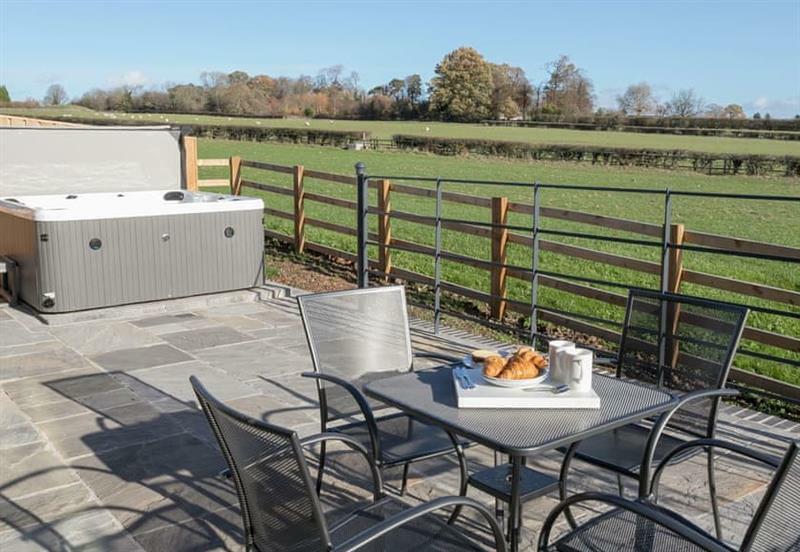 Broadstone Barns - The Hideaway sleeps 2 people, and is 22 miles from Nottingham. 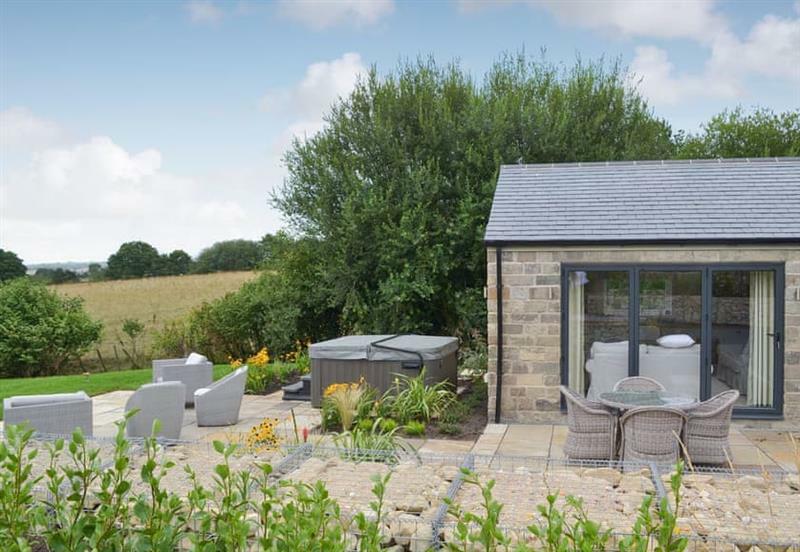 Broadstone Barns - The Lookout sleeps 4 people, and is 22 miles from Nottingham. 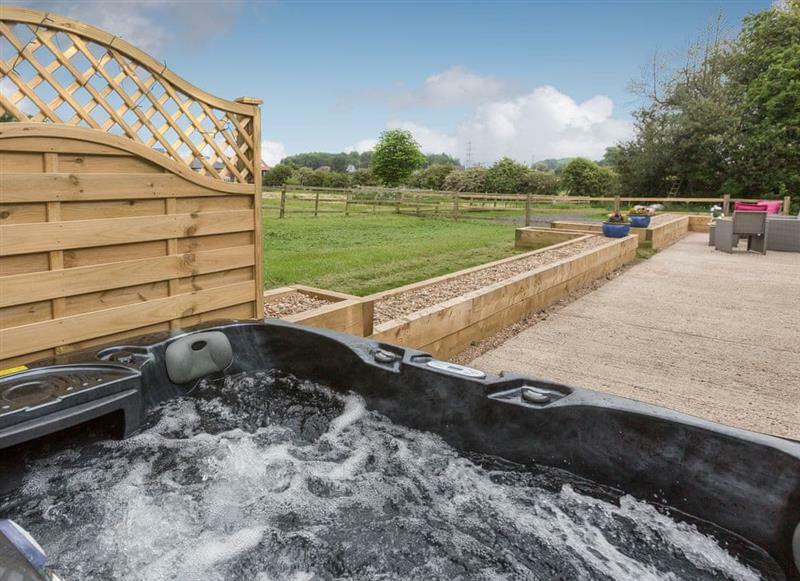 Merlins Lodge sleeps 4 people, and is 22 miles from Nottingham. 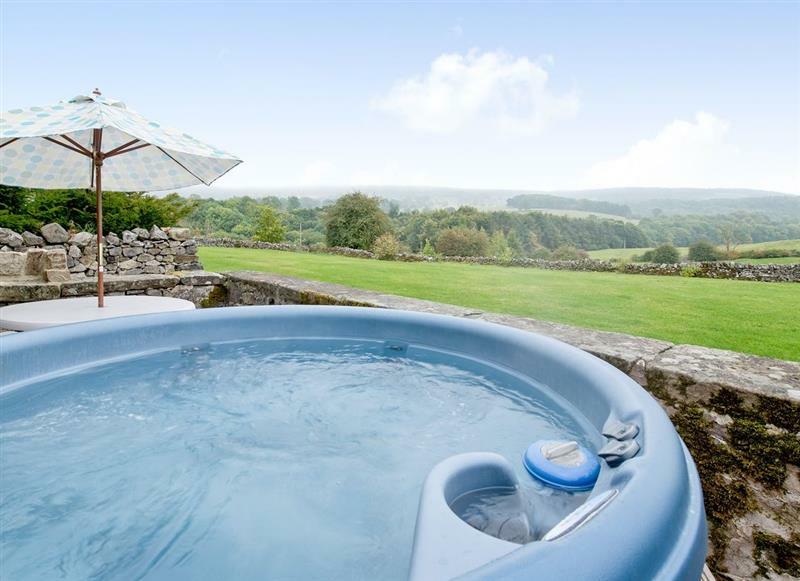 Valley View Barn sleeps 14 people, and is 32 miles from Nottingham. Cokaynes sleeps 10 people, and is 33 miles from Nottingham. 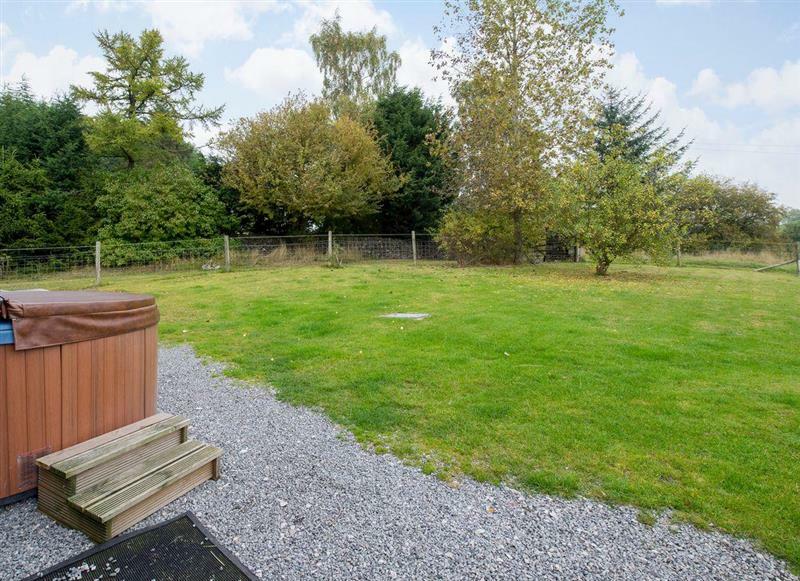 Henry’s Haunt sleeps 2 people, and is 33 miles from Nottingham. 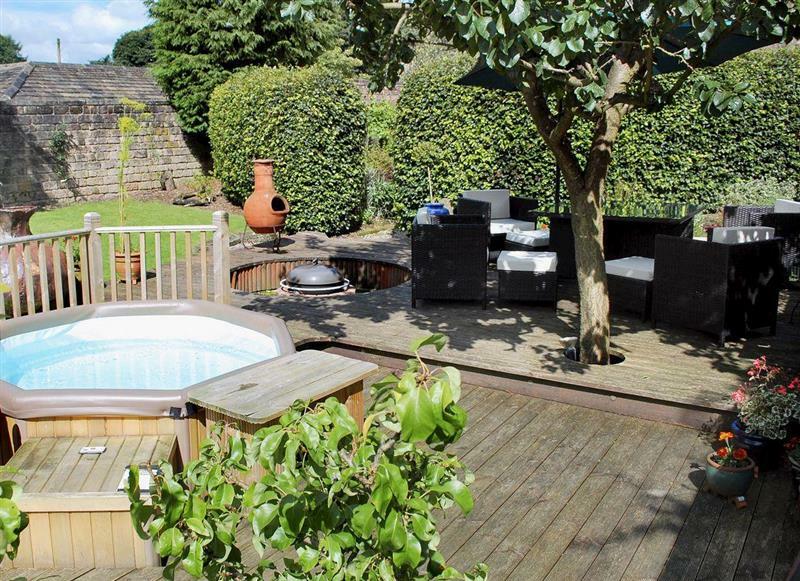 Priesthill sleeps 4 people, and is 33 miles from Nottingham. 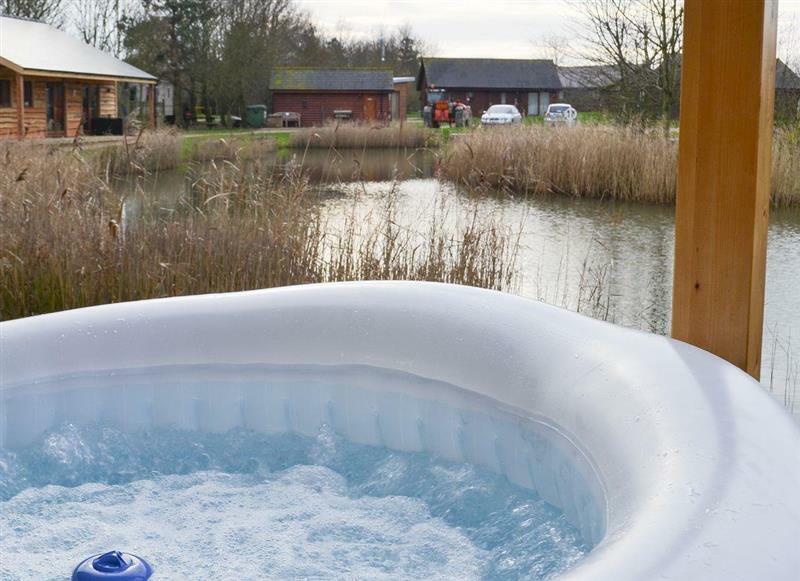 Campbell Lodge sleeps 4 people, and is 32 miles from Nottingham. 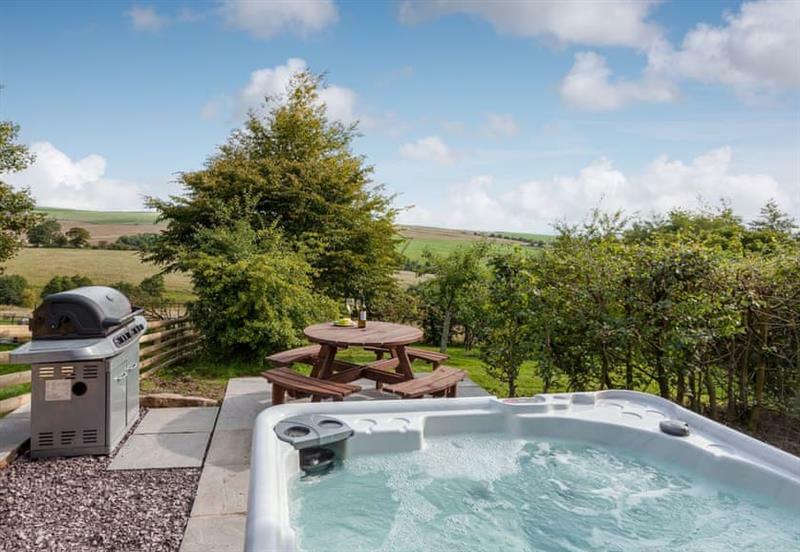 Broomhills sleeps 4 people, and is 19 miles from Nottingham. 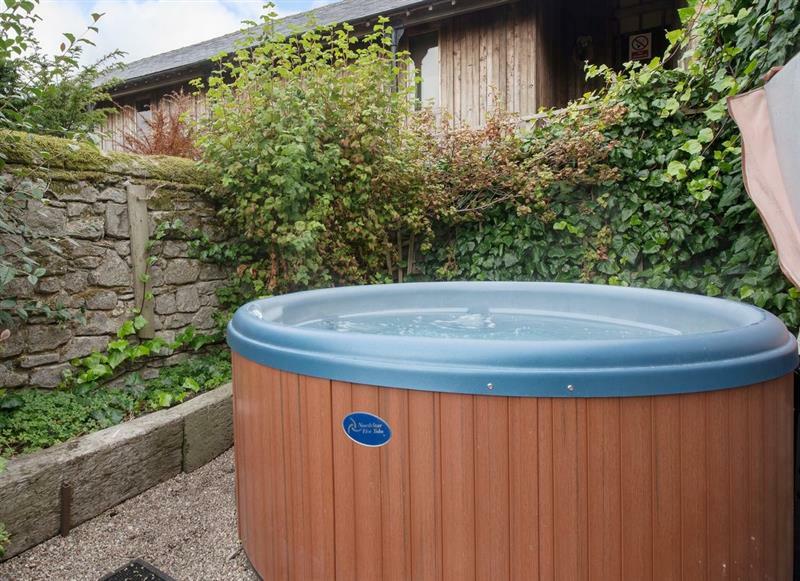 Sunshine Cottage sleeps 8 people, and is 20 miles from Nottingham. 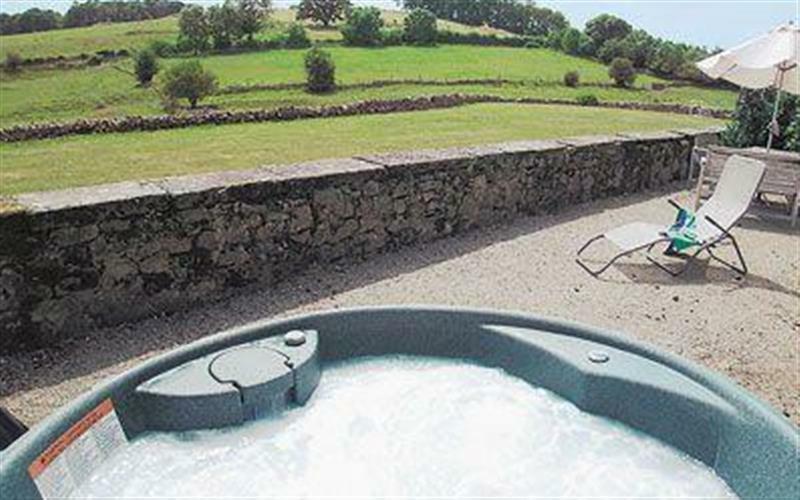 Bentleys Barn sleeps 4 people, and is 29 miles from Nottingham. 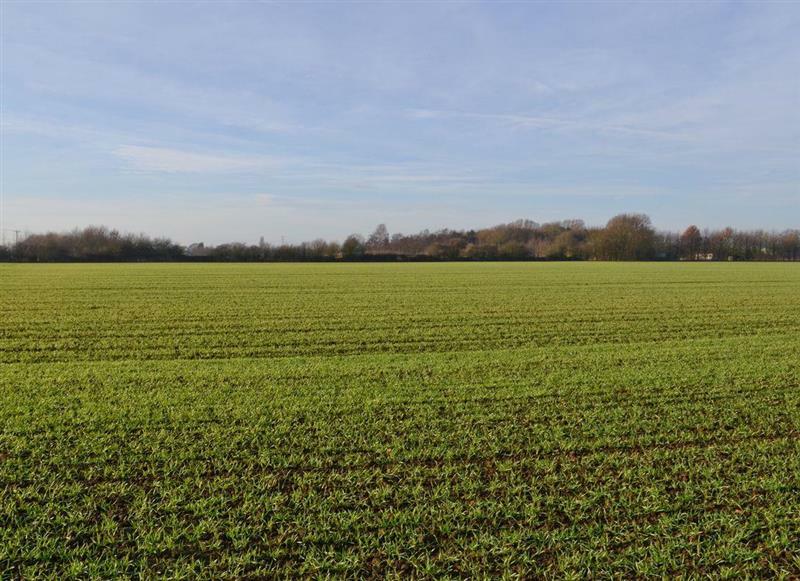 De Ferrers sleeps 10 people, and is 33 miles from Nottingham. 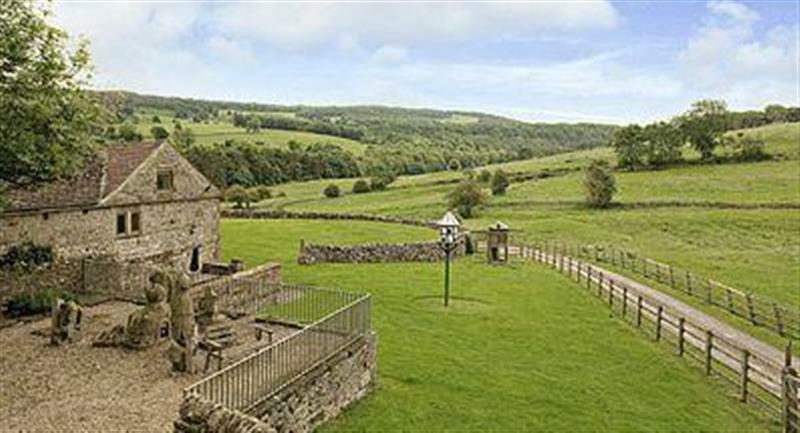 The Chapel sleeps 6 people, and is 33 miles from Nottingham. 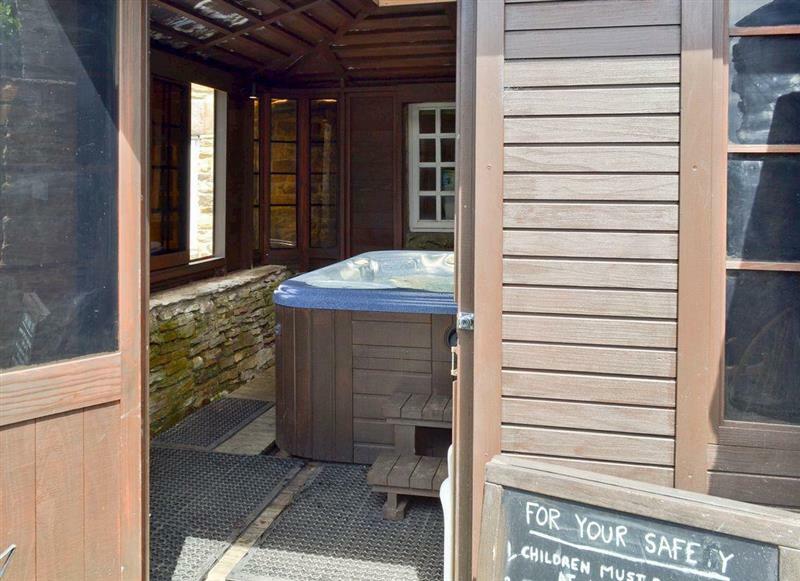 Tawny Owl Barn sleeps 5 people, and is 30 miles from Nottingham. 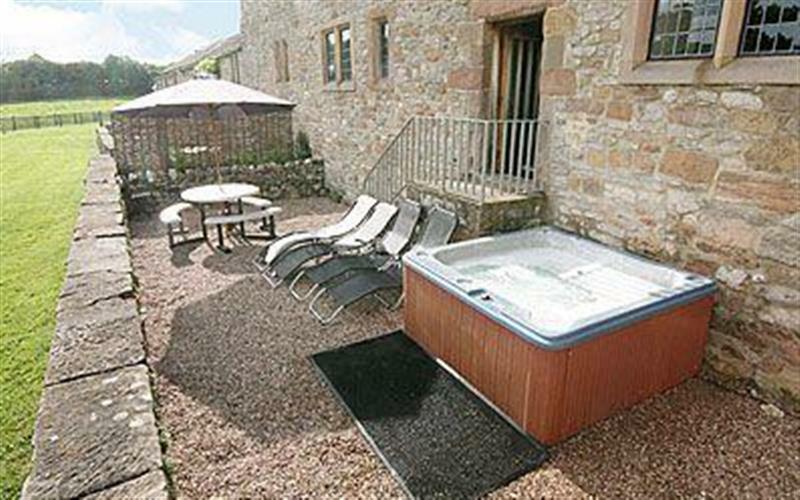 Harthill Barn sleeps 16 people, and is 33 miles from Nottingham. 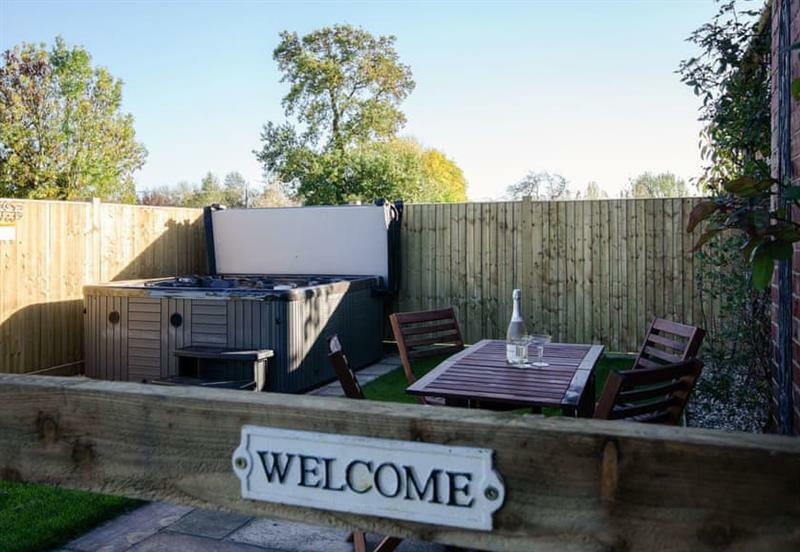 Bradley Hall sleeps 8 people, and is 30 miles from Nottingham. 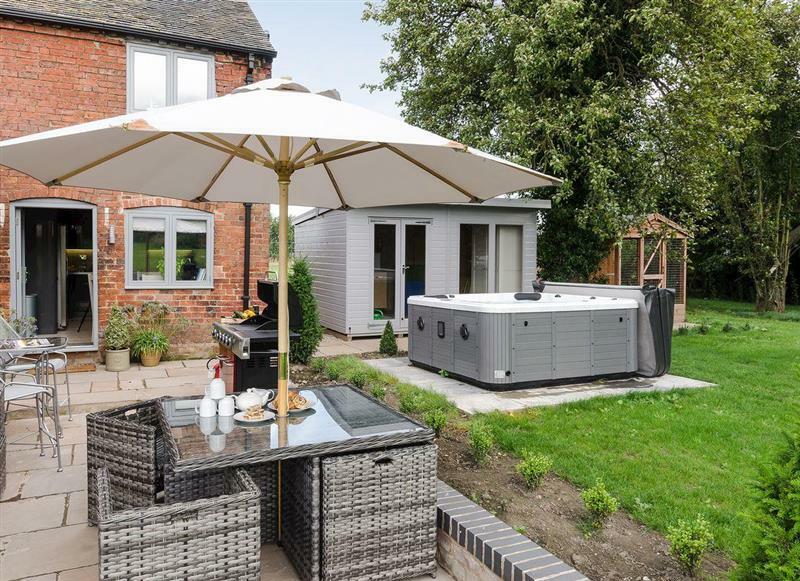 Sunnyside Lodge sleeps 6 people, and is 32 miles from Nottingham.